On Nov 11, 2014, Paul Higbee presented the story of first daughter, Luci Johnson's visit to Spearfish back in 1964. The audience was the Spearfish Area Historical Society and the venue was the Spearfish Senior Citizen's Center. 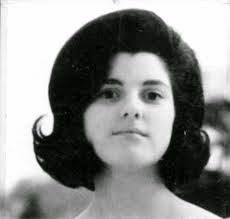 Luci was the teenage daughter of Lyndon and Lady Bird Johnson. She came to Spearfish to be the honorary Grand Marshall of the BHSC Swarm Day parade. The date was Oct 24, 1964. It was 10 days before the Lyndon Johnson and Barry Goldwater election and only eleven months after Kennedy was assassinated. The voting age was still 21. Luci was a charming, friendly and eager Grand Marshall for the parade. A big and friendly crowd attended and filled the streets of Spearfish. There were 12 marching bands for the college half-time show. Riding with Luci Johnson in the Swarm Day parade was Anne McGovern, daughter of George McGovern and secret service agent, Rufus Youngblood. Rufus was in the Johnson's car in Dallas and was the first to recognize the first shot. By the 3rd shot, he was on the floor of the car covering Lyndon and Lady Bird. 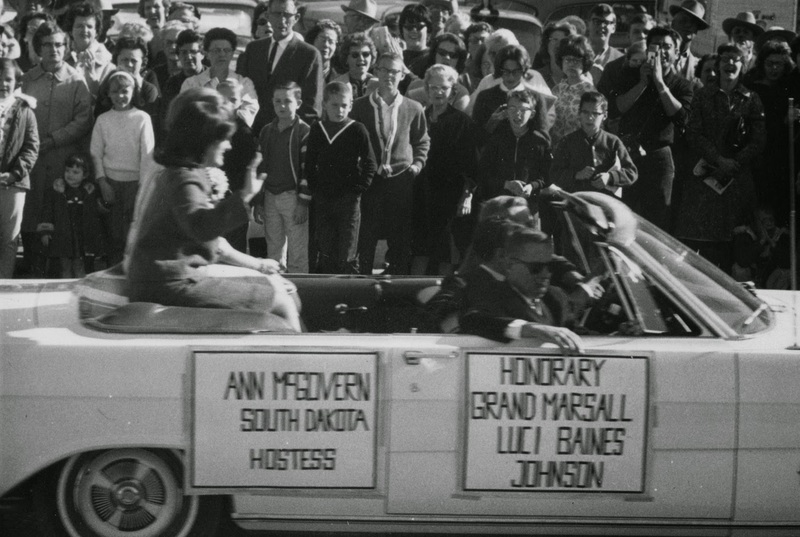 Ten days after Luci's visit, Lyndon Johnson and Hubert Humphrey lost the election in Spearfish, won in South Dakota and won the national election.